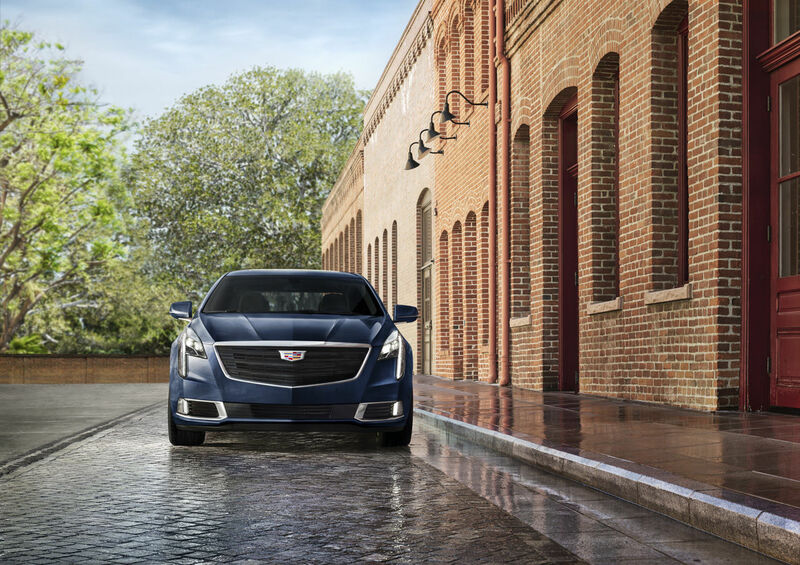 The moment you open the door to the 2019 XTS, you’re introduced to stunning beauty and comfort. Select from elegant interior trim options that all work together harmoniously. The materials themselves are also quite special. Available Semi-Aniline leather is both supple and strong, and wood trims such as Ebony Lineate are selected for both durability and delight. Up front, available 22-way adjustable massaging front seats feature poweradjustable seatback bolsters and manual thigh support for true indulgence. Available front seats that both heat and ventilate quickly become something you cannot imagine doing without, as is the specially optimized sound system experienced with the available 14-speaker Bose Studio Surround Sound. You’re also able to select what you see with an available reconfigurable gauge cluster that lets you display driving, entertainment, communications and, if equipped, navigation information. And with the available 12.3" diagonal display, staying informed feels effortless. With 18 cu. 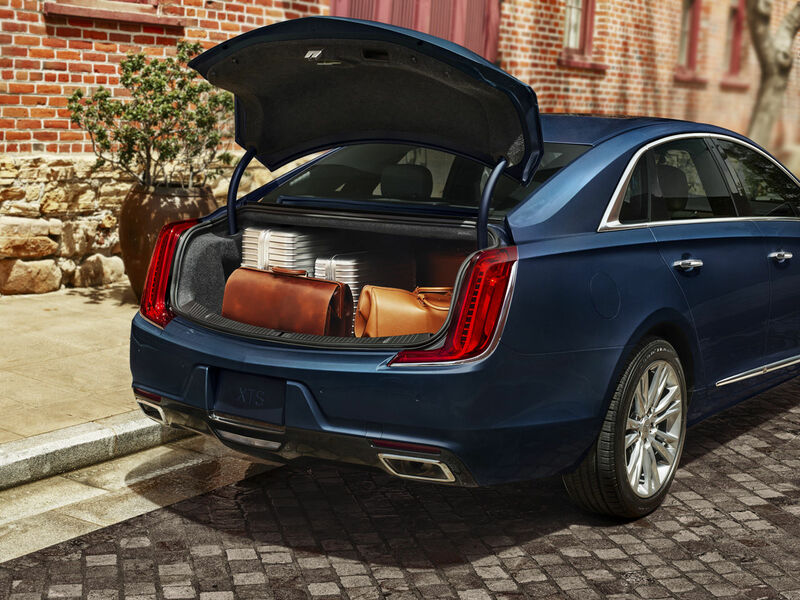 ft. of cargo volume,1 the XTS has generous space for all the things that matter to you. 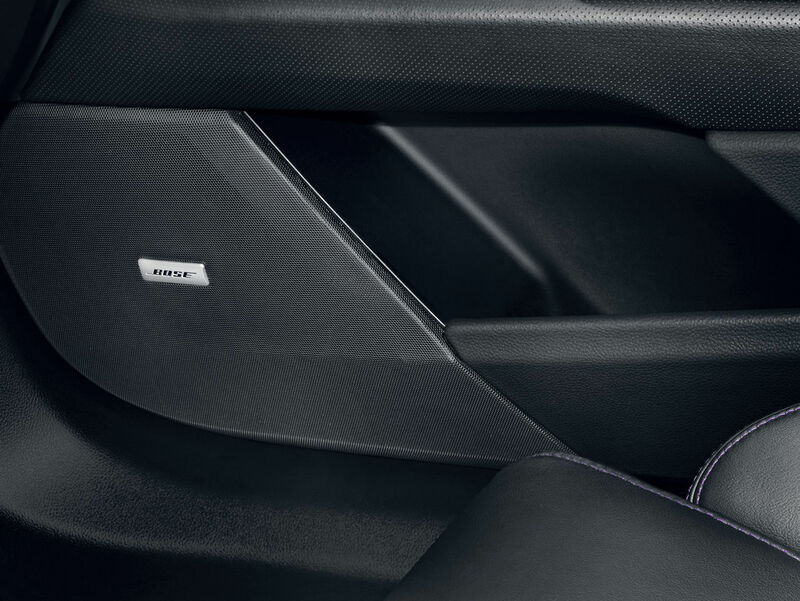 Rear passengers enjoy 40" of unobstructed leg room, with the option of sumptuous leather seating surfaces or supple yet strong available Semi-Aniline leather.